Jason Rider has been a dedicated carp angler for many years and this latest collection of stories, reflects his experience and his passion for the sport. 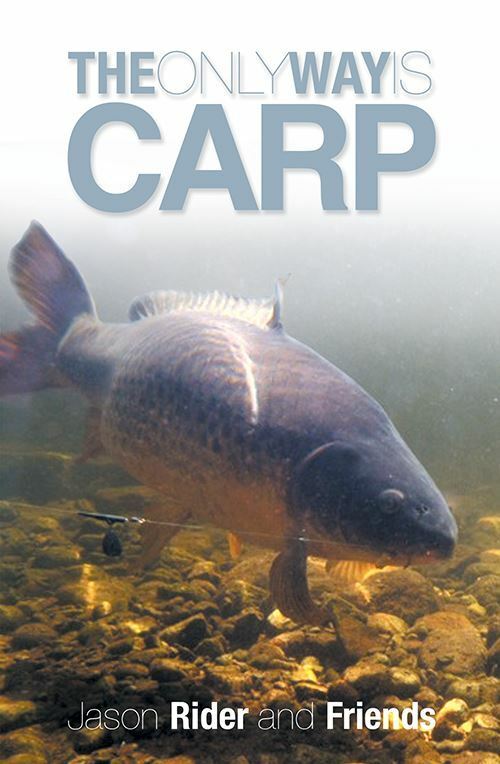 This book will delight, entertain, and educate anyone who goes carp fishing. There are technical chapters on why baits work and how they are scientifically formulated, together with recipes that will show you how to ensure success. 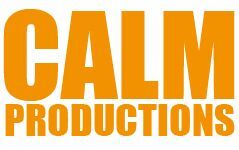 The Only Way Is Carp also offers entertaining and informative stories about fishing for carp at home and abroad, written by some of the best carp anglers in the UK, and beyond. Everyone wants to hear about catching big carp from English waters, but if you want to know about fishing for buffalo carp in the heart of Texas, or monsters from the lakes in Sweden, it's within these pages. Anyone with an interest in upgrading their knowledge of carp fishing can access some of the best brains in the business right here, and reading this book will convince you that Jason is right - The Only Way Is Carp!